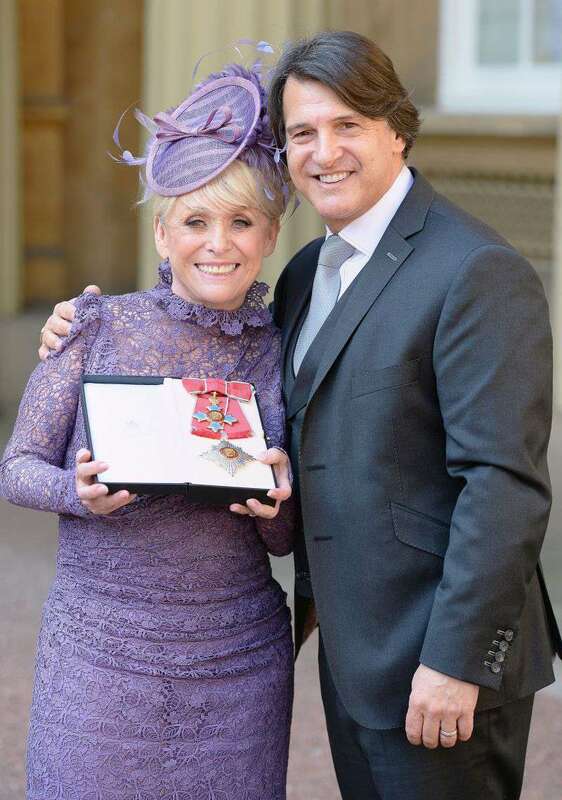 The people have been talking about Barbara Windsor's worsening health condition, but nobody knew the real situation. Now, when everything is clear, Barbara’s friend claims he knew about the diagnosis for 4 years. 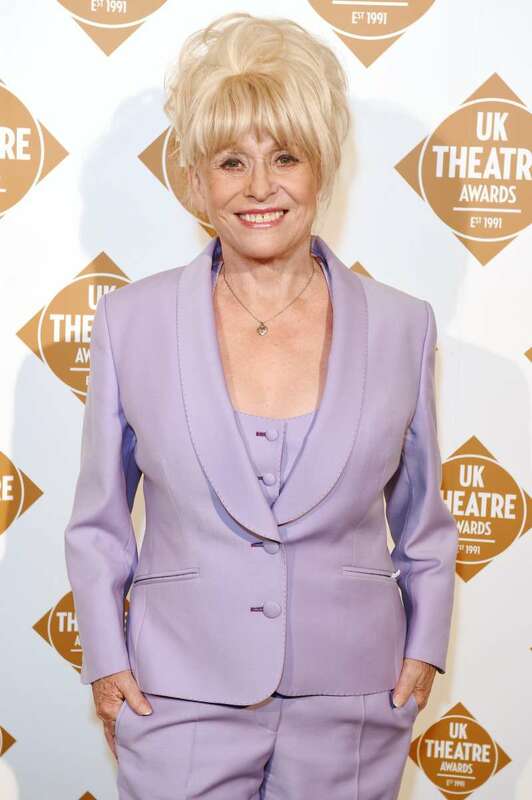 It has been recently reported that Barbara Windsor has Alzheimer's disease. Her husband, Scott Mitchell, was the first one who informed the public about the diagnosis. He also said that four years have already passed since the time they were first told about the disease. During this period, they kept it private. But, unfortunately, the symptoms are now getting worse. The close friends, and obviously Scott, her amazing husband, we've known about four years. It's been happening very slightly, and I think it got to a point where I think Scott felt that he wanted to come out about it, because when he went out with her in the street people were coming up and she was getting confused. So I think he wanted the public to know, so that the confusion wouldn't be there. Barbara’s health is deteriorating, and it is very hard for the family to deal with numerous rumors about her condition. 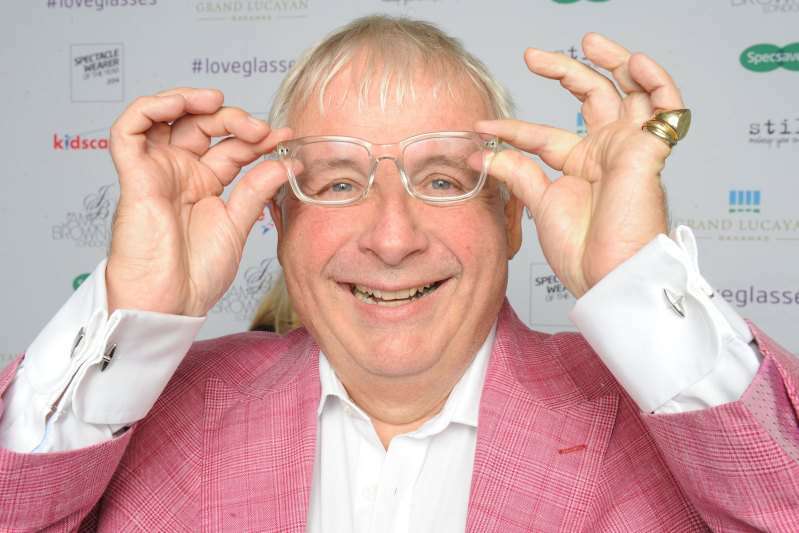 Christopher Biggins also said that Barbara’s husband, Scott Mitchell, is very supportive and is his wife’s “rock”. Since her 80th birthday last August, a definite continual confusion has set in, so it’s becoming a lot more difficult for us to hide.I’m doing this because I want us to be able to go out and, if something isn’t quite right, it will be OK because people will now know that she has Alzheimer’s and will accept it for what it is. 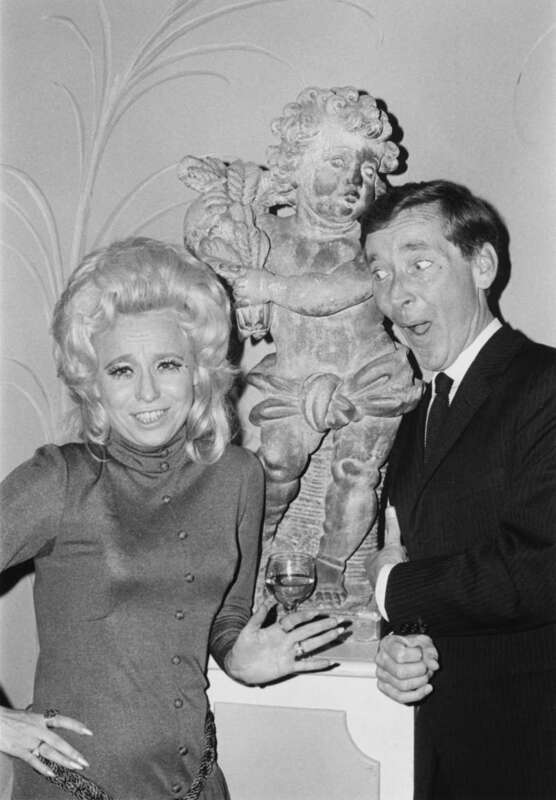 Barbara is lucky to have such a loving and devoted husband.